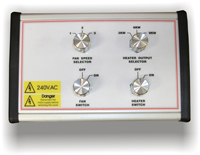 Sarum Electronics’ bespoke HVAC control panels can be supplied with a remote control panel. These can be fitted anywhere, from the kitchen of a restaurant or behind the bar of a public house to the manager’s office. 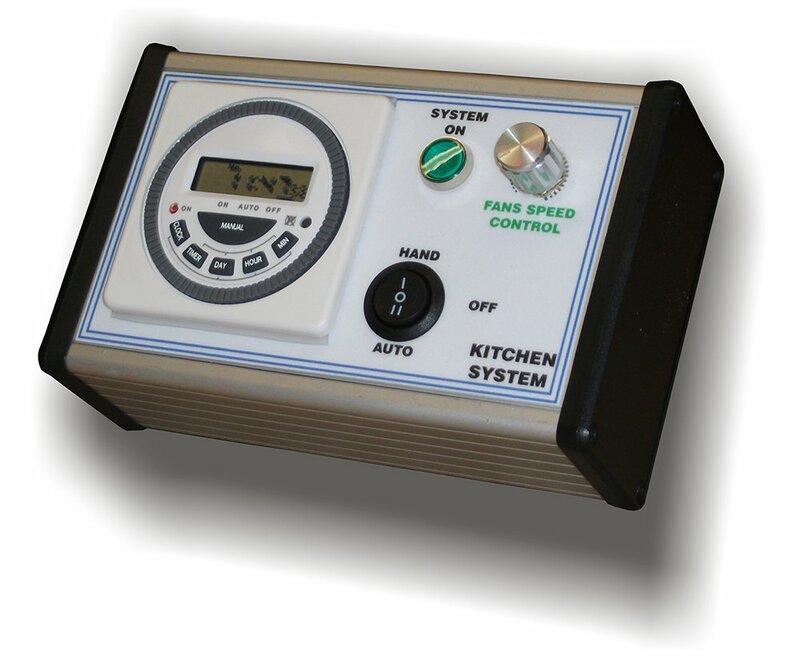 The remote panel can include whatever you require to be controlled or displayed remotely: time clock, speed control pots, temperature control pots or just indicators to show what is running or if a fault has occurred. This remote could be used to control the supply and extract fan’s speed independently. The whole system could also be switched on and off from the remote panel. This remote was for indication purposes only. The panel was for a private home which had a swimming pool area which was also a function room. The remote panel would indicate which mode the swimming pool was in as there were different humidity and heating settings for each mode. The remote also indicated the status of the air filter and if the system had a fault. 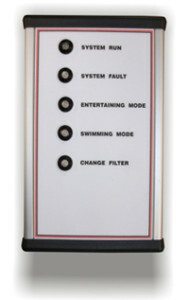 Have a question about Sarum Remote Control Panels? Please fill out the form below and we will get back to you.